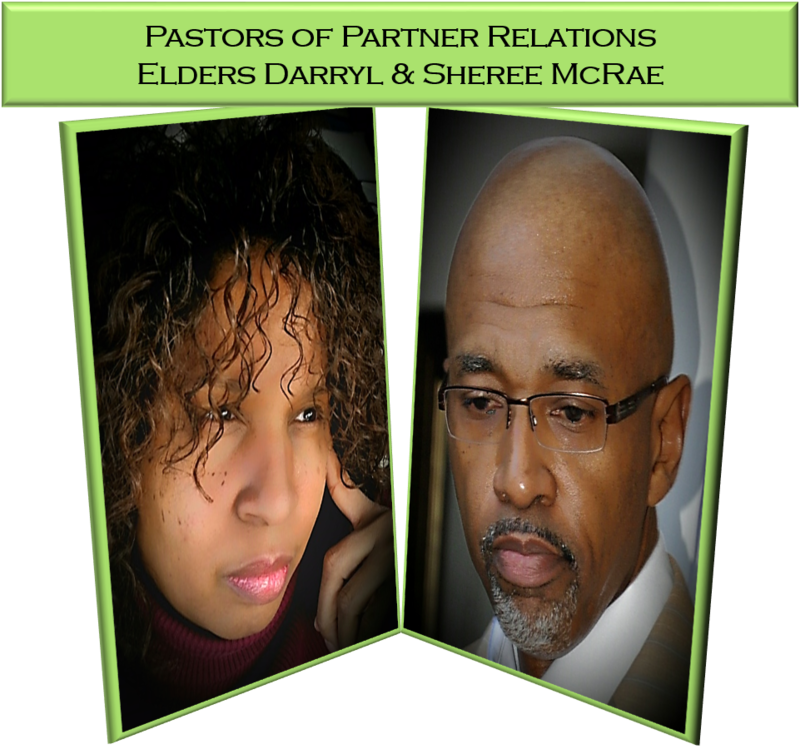 Under the leadership of Elders Darryl & Sheree McRae, Faith Cares exists to provide support and care to the partners of Faith Christian Church and International Outreach Center by; developing unity, building relationships, bringing restoration to families and creating fellowship in a tender, loving and caring way. Want to be a Care Giver? 8. Must commit to a minimum of one year of service. Persons interested in working in the Faith Cares Ministry and have successfully completed the interview process will submit to an organized training.